The incompareable book of Jason Schwartz is out now. Diaphanes Forward Edition. Translated by ALH. Get your copy here. Diaphanes Magazine Issue 5 (Fall/Winter 2018/2019) is out now! 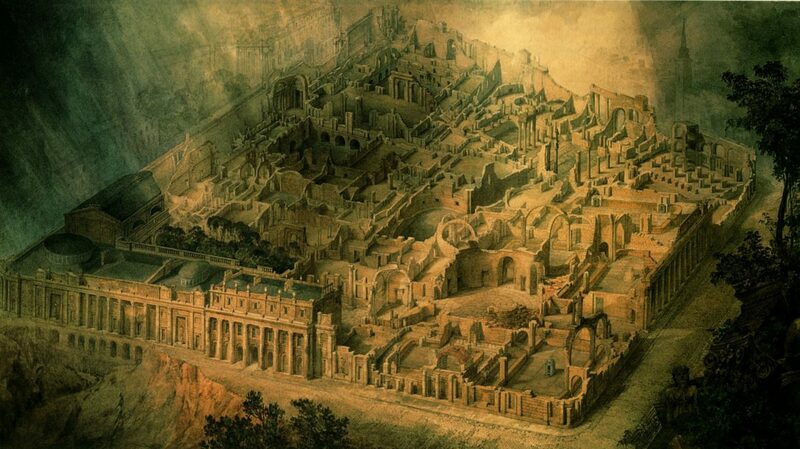 Taming the Gaze – with some reflections by ALH on the subject of Joch/Yoke. Bilingual version. Get your copy here or at your well-assorted newsagent. Some new ideas about the art of dreaming, trauma and Thomas De Quincey on occasion of the Festschrift for Walter Seitter – “Sehen und Sagen” (Sonderzahl // Vienna 2017). A sleep-waking day (and a night) dedicated to the commemoration of the visionary Thomas De Quincey who passed away into the bigger realm of dreams 156 years ago. Der Traum ist die letzte Instanz! 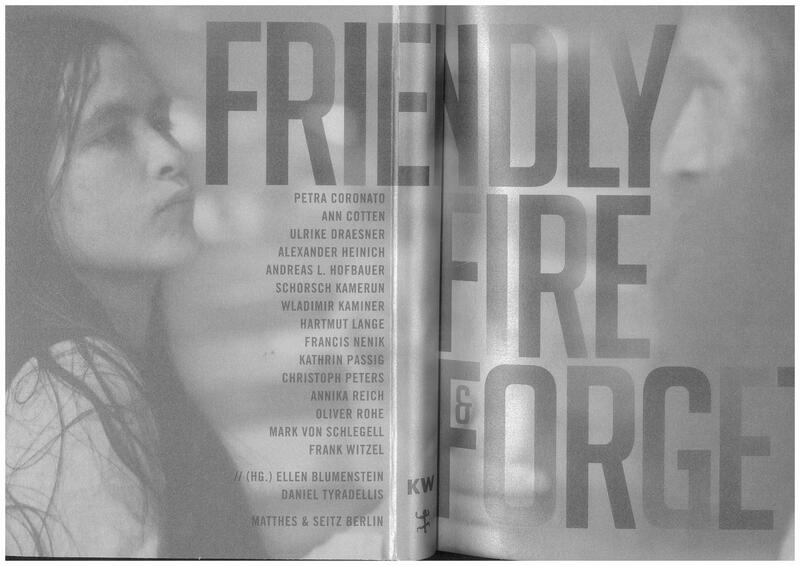 Die alten Filme are shown in Friendly Fire & Forget (ed. 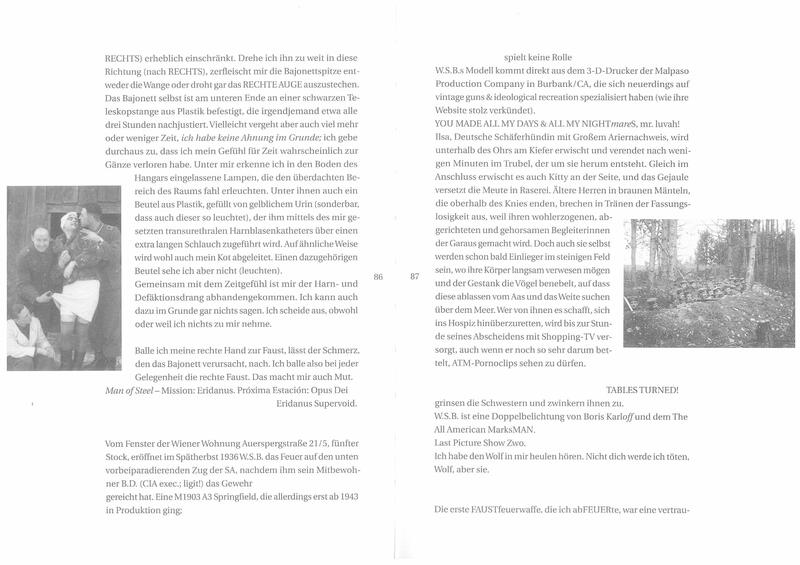 by Ellen Blumenstein and Daniel Tyradellis) for KW Berlin and Matthes & Seitz Berlin. Get you a copy of the book here (German only)! Click pics to enlarge.